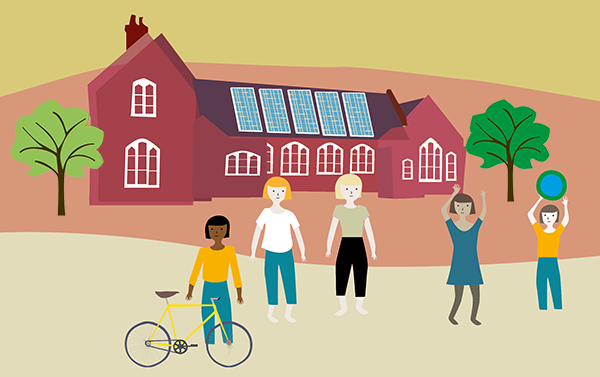 The 1066 Local Energy campaign, an initiative from not-for-profit Energise Sussex Coast (ESC), aims to ‘increase community owned renewable energy, keeping money within our local area, decarbonising our energy and creating a fairer deal for us all’. Kate Meakin of 1066 Local Energy and ESC is keen to spread the news and gather support for the various initiatives they are developing. 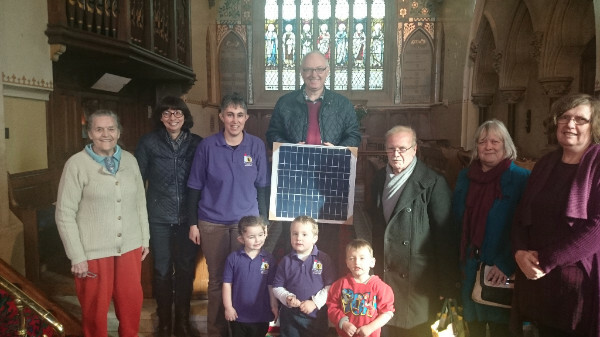 In partnership with Brighton Energy Coop, the 1066 Local Energy campaign is preparing a portfolio of new community-owned solar projects in Hastings and Rother. This is an exciting opportunity to be part of new venture that will bring a cleaner, greener future to the town; if you’re interested in investing in local projects then please enter your details and we’ll keep you updated. 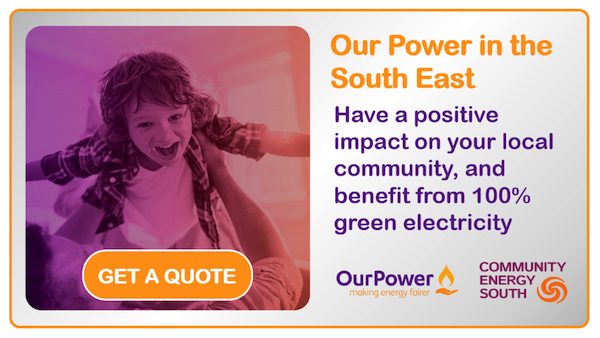 Energise Sussex Coast has partnered with Community Energy South and Our Power to bring you the +IMPACT Tariff, the UK’s first community energy tariff. The tariff is 100% green electricity, cheaper than the Big 6 and for everyone who switches, ESC receive a £40 donation that will go directly toward tackling fuel poverty in Sussex. Our Power is one of the only not for profit energy companies out there and was set up with the mission of tackling fuel poverty. Click here for more information, to get a quote and to switch. Citizens Advice provide energy advice every day 9am – 5pm at their offices at Renaissance house, London Road, St Leonards. Contact details. Energise Sussex Coast will be providing energy advice at the LINKS project, Concordia Hall, St Leonards, 18 April. Energise Sussex Coast will be providing energy advice at Hastings Town Hall, every Tuesday 10 – 2. 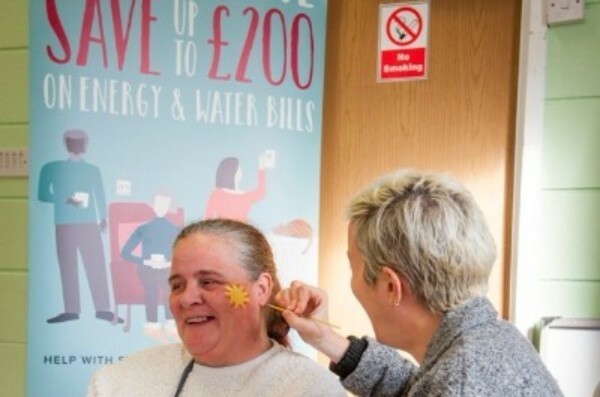 Energy Advisor Training, Thursday 26 April, 1:30pm – 4:30 pm – learn how to help your friends, family and neighbours to save money and energy. Book your free place. Is Solar PV for me? Saturday 26 May, 11 -1pm, an impartial workshop for local residents who are interested in finding out whether Solar PV is right for their home. Book your free place. A group of 20 representatives from the 11 local councils which form the Belgian Housing Authority, Zonninge Kempen, paid a visit to St Leonards as part of the Sustainable houses in an Inclusive Neighbourhood (SHINE) energy advice and housing improvement project. They came to find out more about economic regeneration, improvements to local housing stock and working with local communities in St Leonards. Talks and presentations were given by officers from Hastings Borough Council and staff and volunteers from Citizens Advice 1066. Citizens Advice 1066, Hastings Borough Council and Optivo are partners in the European-funded project, SHINE, encouraging people to embrace energy saving techniques and retrofitting homes with energy saving improvements. It is part of the Interreg 2 Seas programme involving communities across the UK, France, Belgium and the Netherlands, with a local focus on St Leonards-on-Sea. Christ Church in Ore has ambitious plans to modernise the church and hall buildings to turn them into a modern community hub. As well as improving accessibility and installing a new kitchen and toilets, the church has been working with Energise Sussex Coast to look at ways of using renewable energy in this project including ground source heating, rainwater collection and installing solar tiles on the church roof to provide not only electricity for the church and hall buildings but also to link in with any Ore community energy hub that could help provide more affordable electricity to local residents. Read more here. “This is an ambitious project but one our church feel the people of Ore deserve and to ensure our buildings are fit for the next 100 years!” Val Smith, Church Warden. Alan Simpson, Sustainability Advisor for the Labour party, talking at the launch of the 1066 Local Energy campaign about how local energy can build a better community. 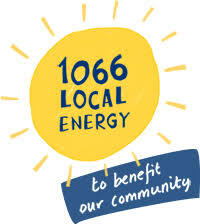 For more information: 1066 Local Energy and Energise Sussex Coast. « Cut your energy costs and get free veg box!